I will have more details this weekend. Can anyone help me finding a rear view of David Gillanders, in the 1986 RAc rally? I really would like to make that model. I really would like to have that model in my collection!! I've go an ultra-rare red and blue striped model, but ot this one. I'm sure they would go very well together!!!! Hope someone can help you, Vitor, and in that way, to eventually help all of us 6R4 enthusiasts! 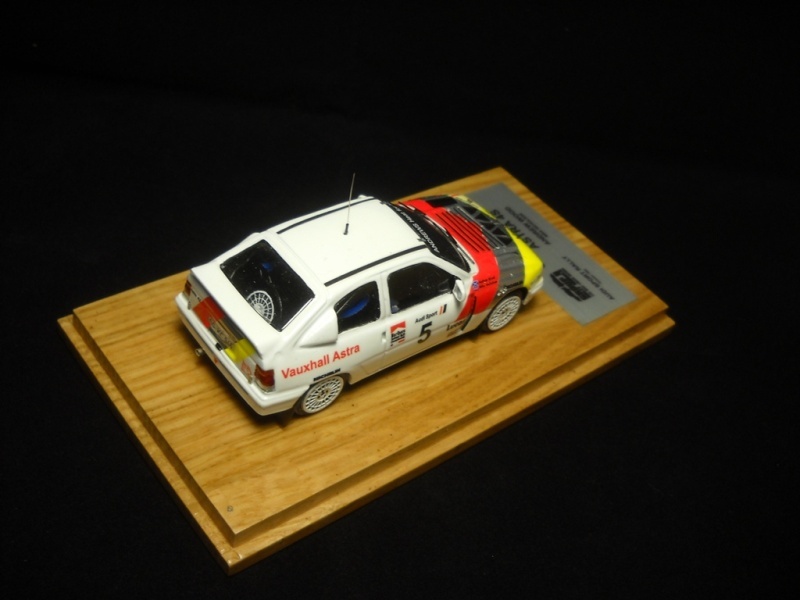 Group B Models wrote: Can anyone help me finding a rear view of David Gillanders, in the 1986 RAc rally? If Carlo makes it , less work for me, as I really enjoy the assembly process not the drawing. Anyway I will continue to gather information for the construction of the model. 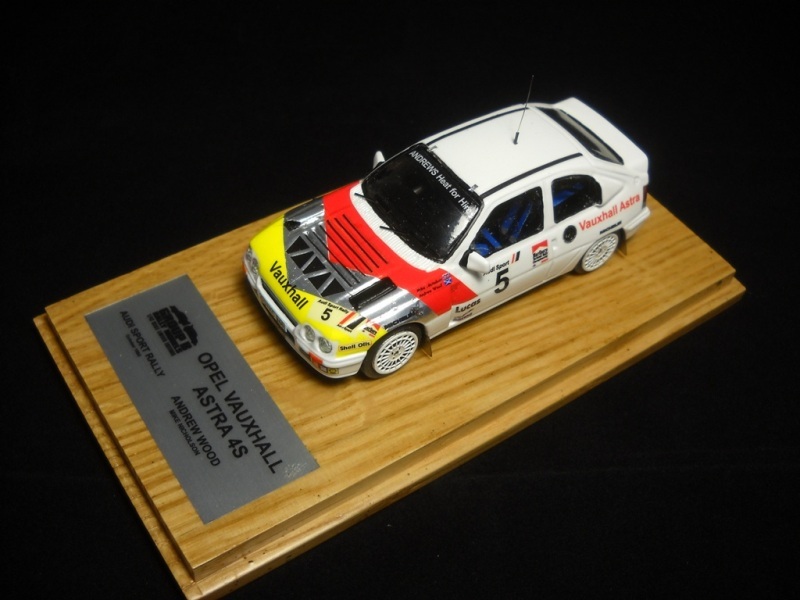 Are you or was you planning to do John Welch Xtrac Astra/Kadett rallycross car? Hi everybody. 1st Astra is done. The rallycross version will out in November or before. Well done again, that man! Brilliant! Looking forward to seeing the John Welch car, thogh as wonderful as it will be (and I have every confidence it will be), it's not an MG, Rover, Austin, Morris, Triumph, Jaguar (etc, etc!) so cant join my collection! Well it can join my collection: Opel/Vauxhall and a (partly) Heat for Hire car. Vitor, you have done it again... ...that is absolutely stunning! Group B Models wrote: Hi everybody. 1st Astra is done. The rallycross version will out in November or before. WOOOOOOOOOOOOW. That is SUPERB. Cant wait for the rallyx version.